about this blue that made me fall in love instantly. 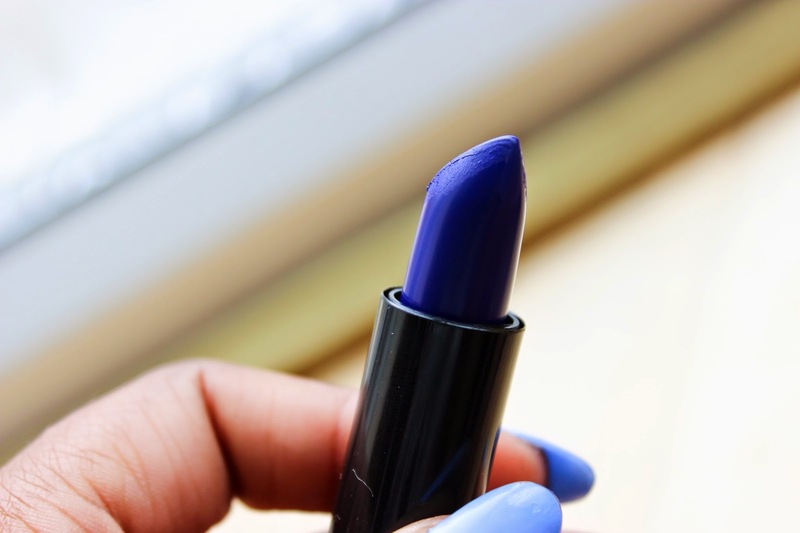 do you come across a true, vivid matte royal blue lipstick? lipsticks from Melt Cosmetics made by Riri’s MUA Lora Arellano and Dana Bomar. heavily pigmented and ridiculously long lasting. true matte lipsticks I have ever worn. this baby onto my lips, I feel some kinda way, I am telling you! Cosmetics is overseas and international shipping is NO JOKE! to hunt down a UK stockist, Beauty B Cosmetics for my Melt lipstick. sheer uniqueness of Melt Cosmetics definitely makes it worth it! the colors are fabulous, the the dryness of them aren't, lol oh, but how i love the colors! this color looks amazing on you! 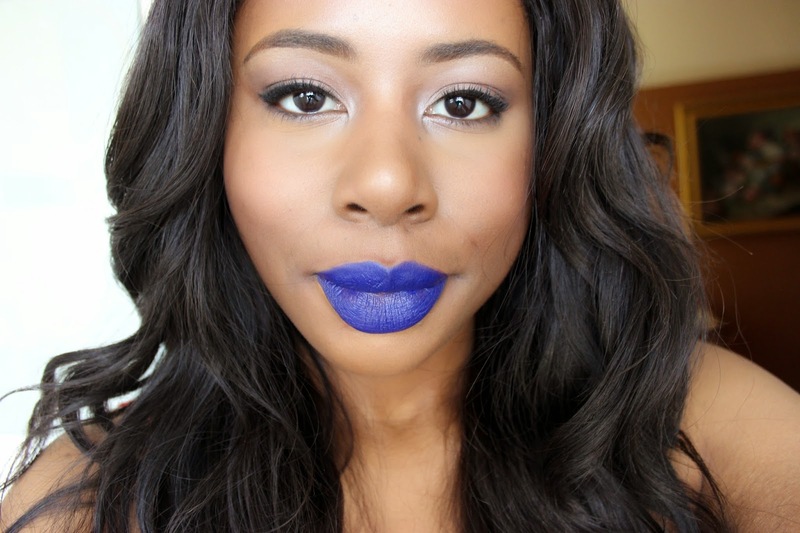 I never thought blue lipstick could look so good! This is the perfect shade of blue! It works so well for everyone! Never heard of this brand, this shade suits you so much !! Don't think I could pull it off though ! I know, it had been sold out on the Melt site for ages, luckily B Beauty had it stock, keep an eye on them hopefully it will come back soon!